You are here: Home / 7 “Kanji” You Should Know Before Entering “ONSEN” Facilities. 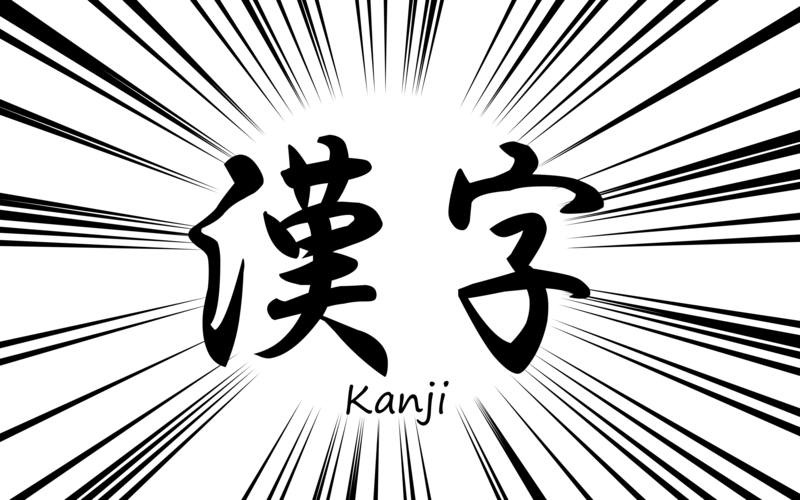 I guess most of tourist to Japan don’t know any “kanji” (Chinese characters) so sometimes they are in trouble due to “Kanji monsters” face them. This article tells you that you had better know 7 “kanji” before you enjoy hot springs or public baths. First of all, you would wonder which entrance you should go in. Basically it is just written down in “kanji” on a curtain. So normally Written 男 (male) or 男湯 (bath for male) on a blue curtain is for men and then written 女 (female) or 女湯 (bath for female) on a red curtain is for women. It means ‘danger’ and it indicates a potential danger of personal injury. It is for slippery floors or very hot stones in a sauna and more. It also may show pictures or an English caption, so if you see “危険” you should read the sign carefully. It means ‘prohibition’ so if you see the “禁止” sign you have to follow it otherwise you might get a fine or get thrown out. If you want to know the things that are prohibited to bring in the hot springs read our previous post. It means ‘strict prohibition’ so you must not do the things　that are not allowed. It means ‘electric bath’. Some people don’t like this kind of bath so if people use it without knowing what it is, they might feel pain. Also people who have at least one of the following health problems listed below are not recommended entering the electric bath.